Little Cherries is based in Cherry Hinton, Cambridge. 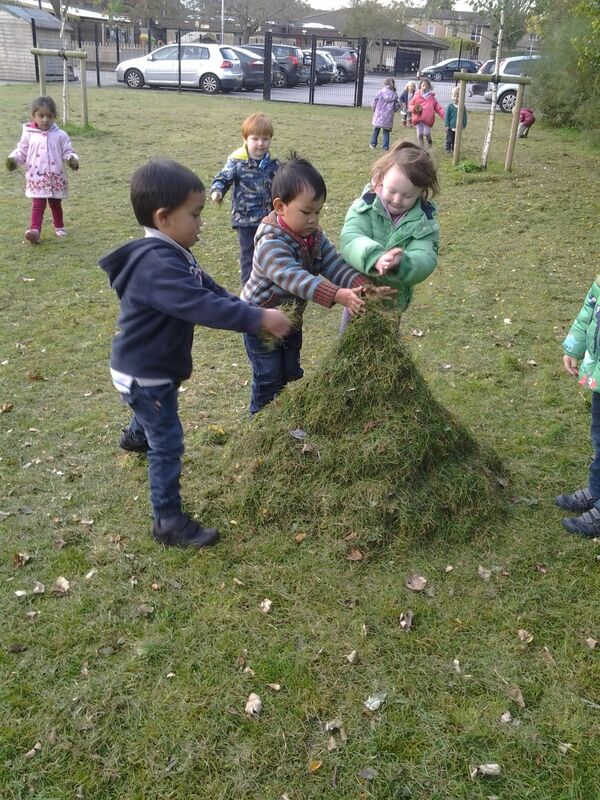 Our aim is to provide a safe, caring and stimulating environment where children learn through play, exploration and experimentation. 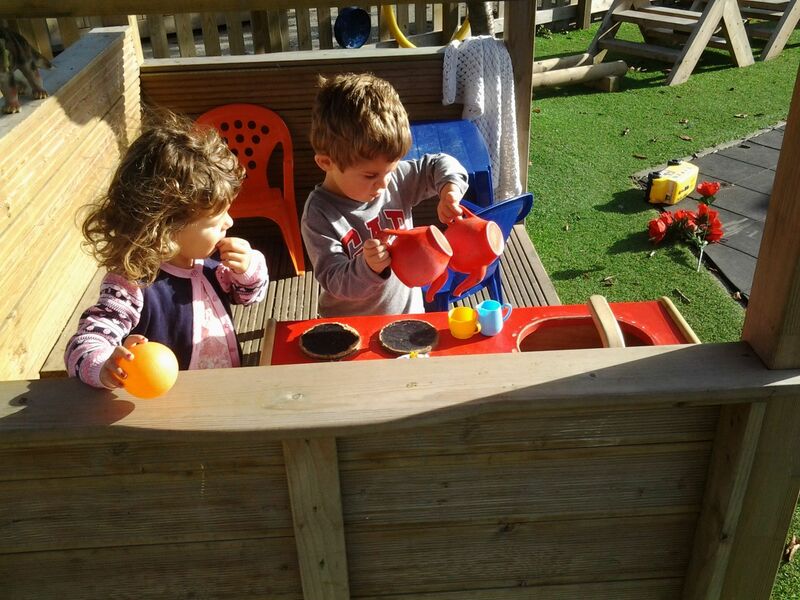 From the age of 2½ we offer children a variety of play and learning opportunities as well as building important social skills. 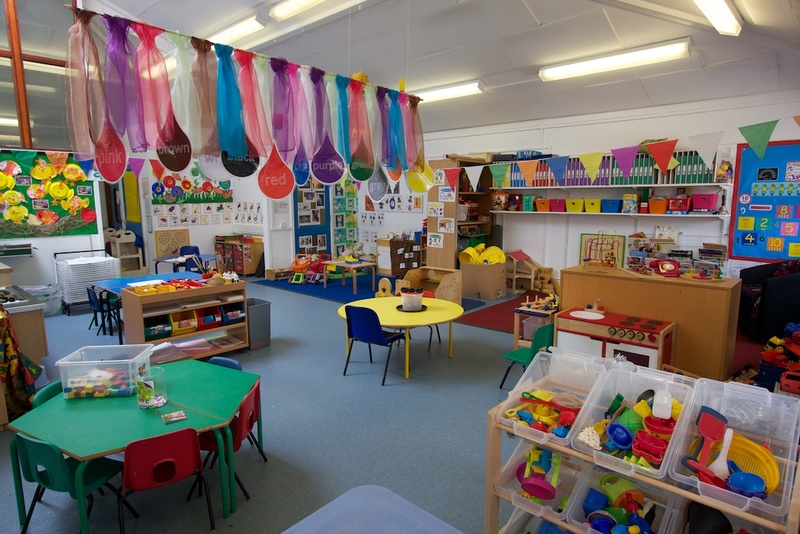 Children can stay until they start their Reception year allowing continuity in their pre-school experience and allowing us to prepare your child for school based on our knowledge of your child’s learning. The staff to child ratio allows us to focus on the needs of individual children as well as making time to foster effective relationships with parents. 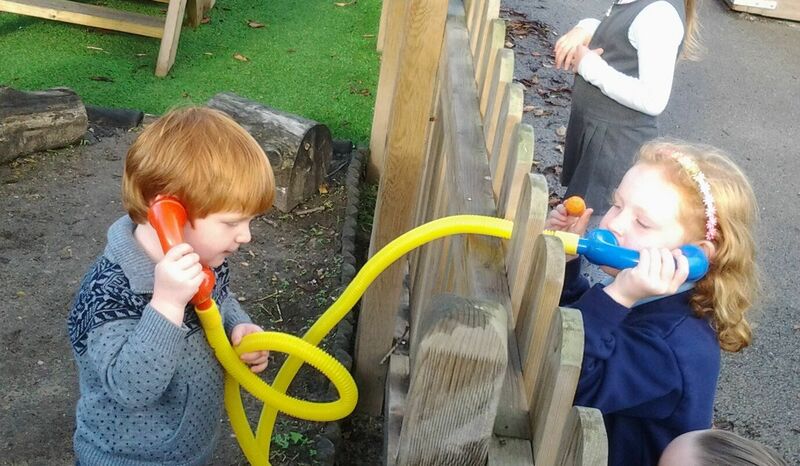 Our qualified staff are experienced, motivated and caring early years practitioners. 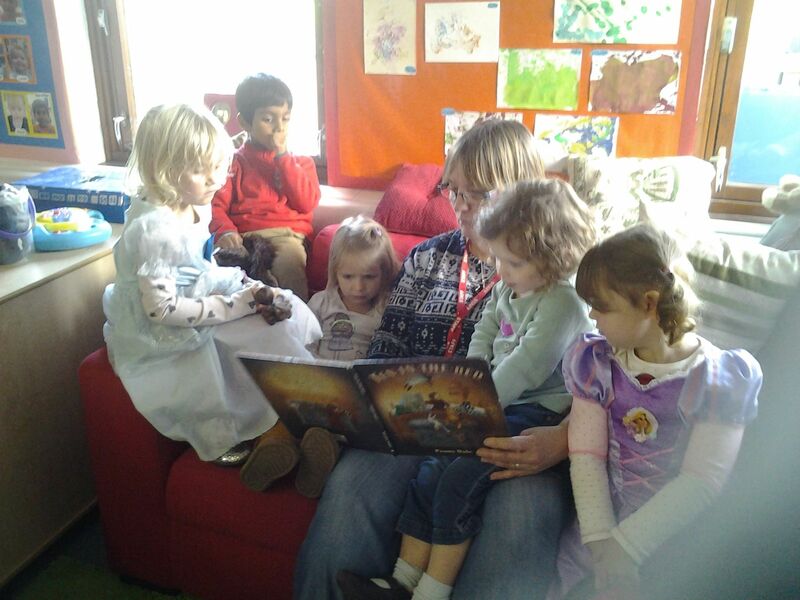 Staff recruitment and training is dedicated to Early Years Foundation Stage best practice. 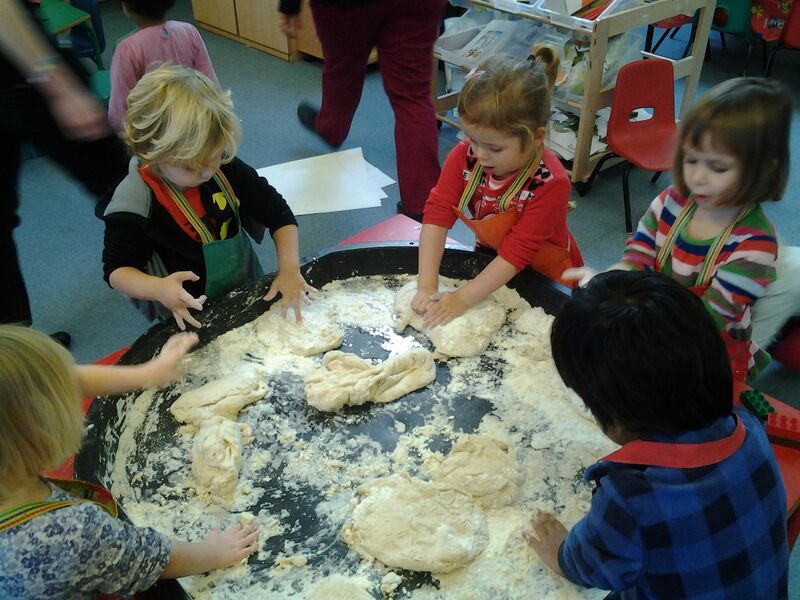 Sessions are tailored to children’s interests, within the framework of the Early Years Foundation Stage, so that every child is engaged and included. We recognise parents as the first and most important educators of their children. 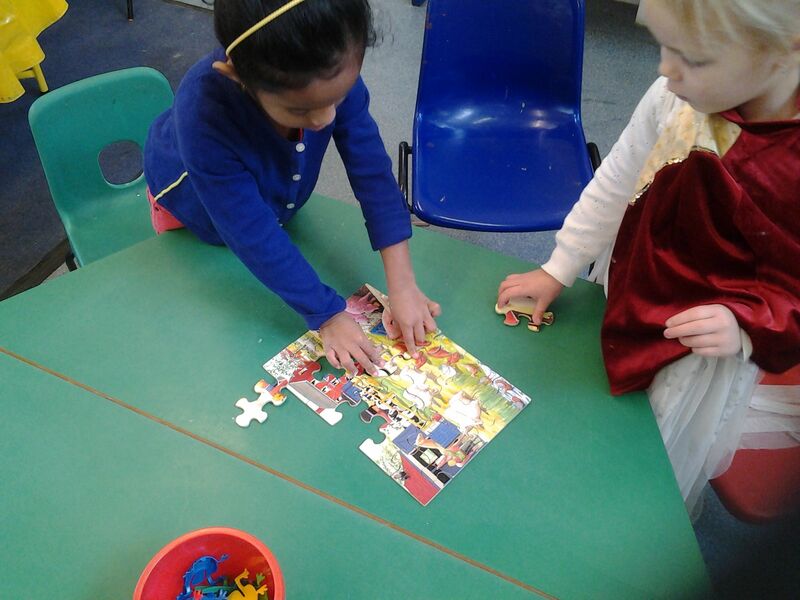 We aim to use parents’ experiences and knowledge of their child to make them key partners in their child’s learning. 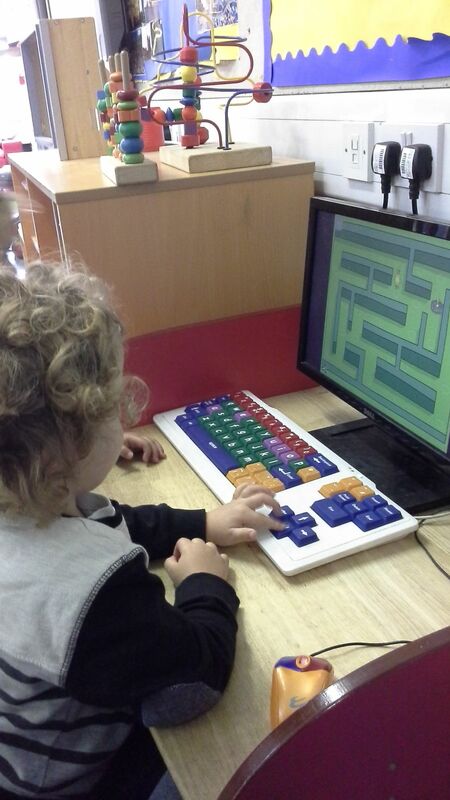 We offer 15 free, funded hours per week for children from the term after their 3rd birthday. See the Funding Information for parents & carers for more information. 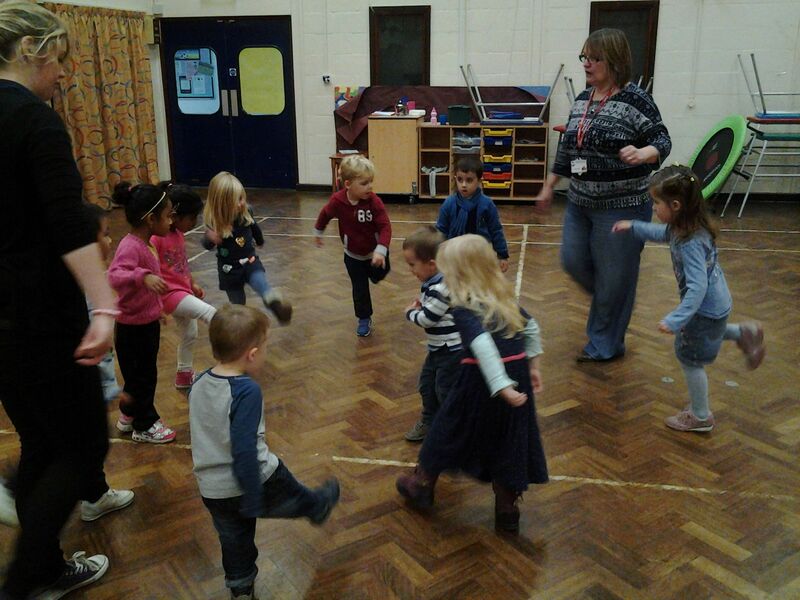 Sessions cost £12.75 per three hour session for children who do not receive funding. 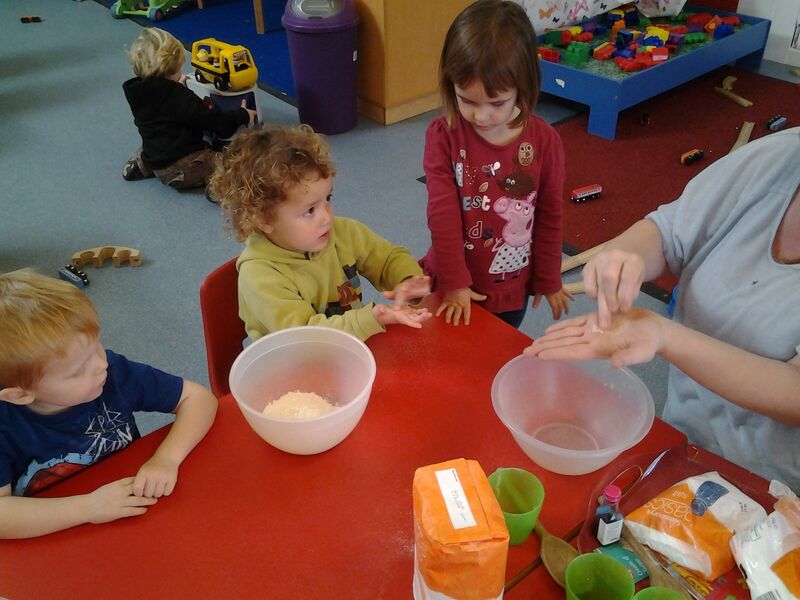 Some 2-year-old children may also qualify for funding – you can apply on the local authority website here. Application forms for the academic year commencing 1st September 2019 are available to download from the admissions page. Please note, we do not have any places available for the current school year (September 2018 – July 2019). 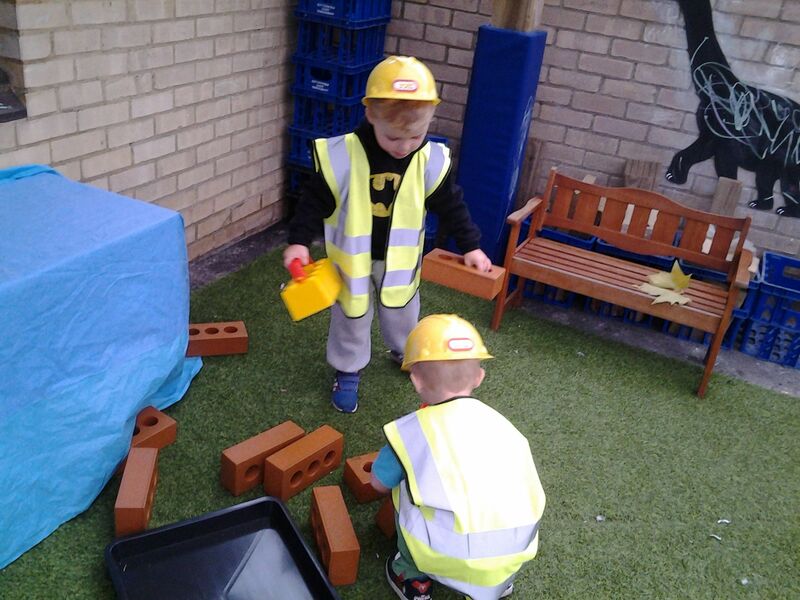 If you wish to apply for a place for the current year, please complete an application form as soon as possible and return it to Little Cherries so your child can be added to our reserve list.